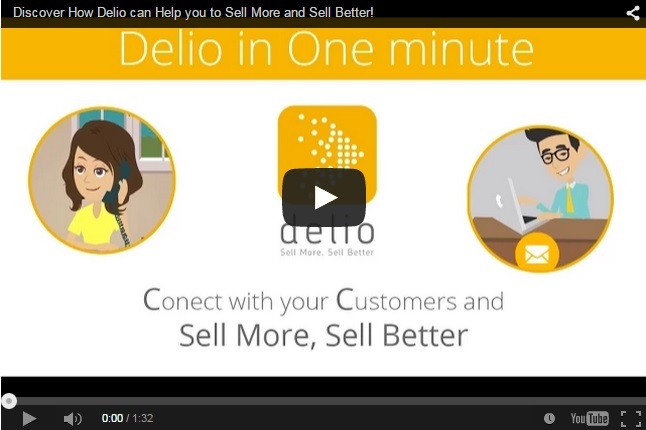 Learn how one of Delio’s essential modules work. 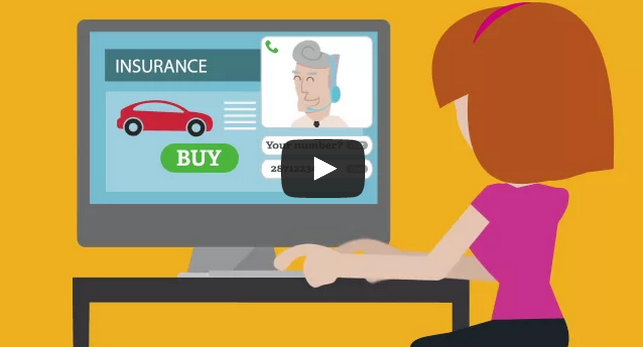 In it you can automate your campaigns in an easy and intuitive way. 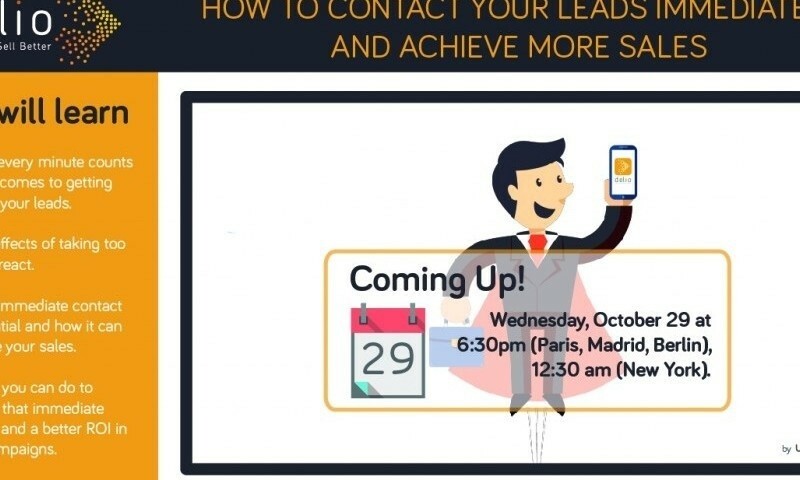 Configure your marketing flows and the messages your leads will receive (email, SMS, calls) in a moment.